Uber board member and co-founder Garrett Camp today, in a company email, attempted to lay-to-rest rumors that ousted CEO Travis Kalanick was being considered for a come-back. Our CEO search is the board’s top priority. It’s time for a new chapter and the right leader for our next phase of growth. Despite rumors I’m sure you’ve seen in the news, Travis is not returning as CEO. We are committed to hiring a new world class CEO to lead Uber. Once considered one of the hottest up-and-comers in the tech sector, Kalanick was asked to resign his position as CEO of Uber in June. Pressure from board members, and increasing scandal, caused a company shake-up that resulted in Kalanick resigning. Some employees did, however, side with Kalanick. 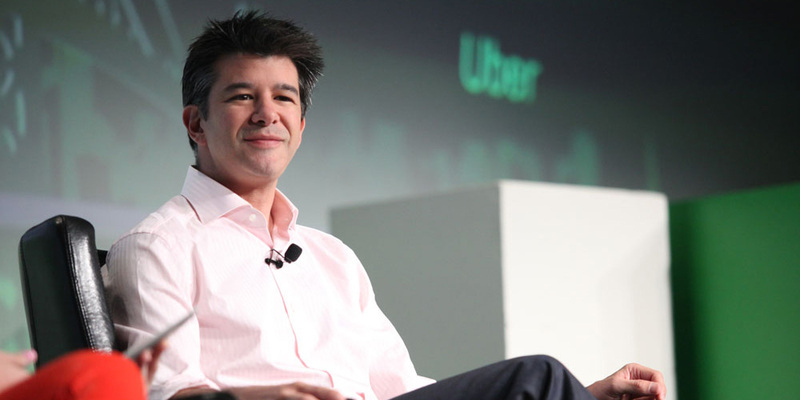 Soon after his ousting, Kalanick reportedly told people he was “Steve Jobs-ing” it. That may indicate Kalanick thinks he’ll make a return one day, but Camp’s email indicates otherwise. At least, that day won’t come before another CEO gets the opportunity to steer the Uber ship in a different direction first.